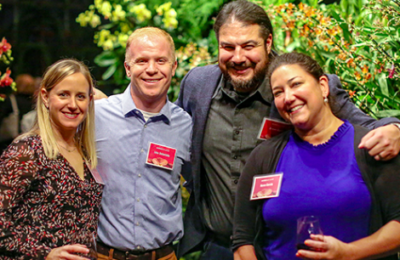 Atlanta Botanical Garden’s Orchid Daze Soirée offers an exclusive celebration of the remarkable Orchis Daze exhibition, including a special reception and viewing of the annual exhibit. 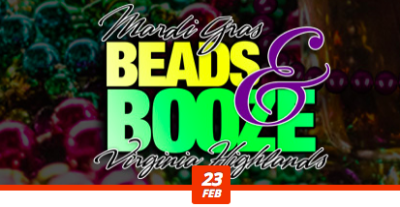 Beads and Booze is bringing the biggest Mardi Gras themed party to hit Virginia Highland this year! Break out the beads and come for the booze at over 10 participating locations offering drink specials, beads, and more. 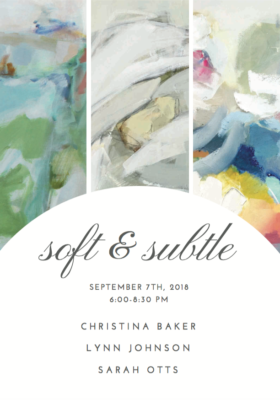 Anne Irwin Fine Art proudly presents Soft and Subtle, a beautiful exhibit in which three of the gallery’s fabulous female artists are featured! Come enjoy the Opening Reception where you’ll explore these remarkable works of art, meet the artists, and enjoy cocktails and lite bites. Show runs through September 29th. The exhibition will showcase all new paintings from Christina Baker, Lynn Johnson, and Sarah Otts. Each artist utilizes sophisticated color palettes and delicate, subtle techniques, creating gorgeous paintings sure to resonate with the audience. 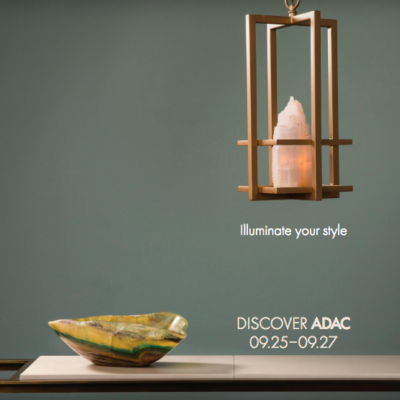 Illuminate your style among all levels of design enthusiasts at Design ADAC! The three-day celebration features a full program of book signings, product launches, cocktail parties, salon-style talks, and pop-up shops. Events will highlight design and unique lifestyles as guest speakers and industry professionals share their expertise across an array of home-related topics. From traditional to modern, interiors to landscapes, attendees will be given an inside look into the design world – and pick up some fabulous inspiration along the way! The Atlanta Homes & Lifestyles Serenbe Designer Showhouse returns for its 5th year, taking place in the neighborhood where Serenbe began – Selborne! 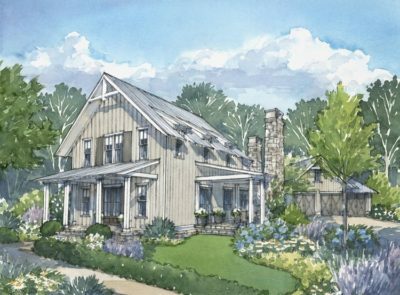 Benefiting the Art Farm at Serenbe, guests will enjoy a modern take on the classic farmhouse cottage at the Selborne Estate Home. 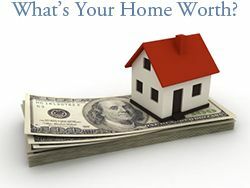 Thursday – Sunday | 10:00 a.m. – 5:00 p.m. 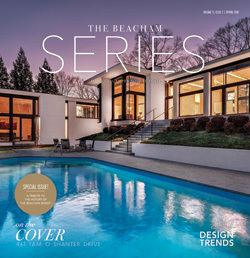 The Selborne Estate Home features 13 of Atlanta’s best interior designers, helmed by lead designer Meredith McBrearty. Nearly 5,000 square feet of indoor and outdoor space will be transformed, including: 4 bedrooms, 4.5 baths, a 2-car garage, gym, rec room, open dining room, and home theatre. 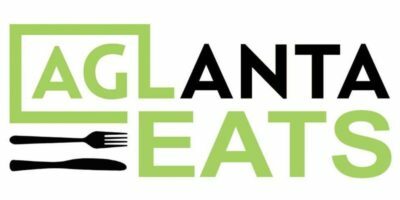 Formerly known as Taste of AgLanta, AgLanta Eats is now celebrating its third year with a new name and a fresh look at one of the city’s most incredible venues – the Atlanta Botanical Garden! Bring your appetites for delicious fare crafted from the freshest ingredients from local farms, all prepared by Atlanta’s top chefs. All ages are welcome, so bring the entire family for an enchanting evening of delicious food, live music, activities, and more! It’s a toast to Summer! 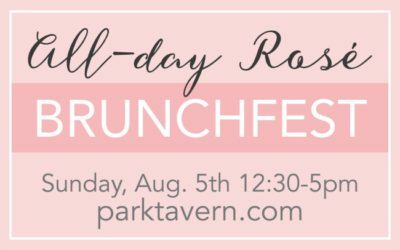 Celebrate the Pink Nectar of Summer with your favorite brunch bites paired with the delicious taste of summer at the All-Day Rose’ Brunchfest. Live music will be performed by NAKD, and additional food and beverage tickets will be available for purchase at $8 each. The rain-or-shine event is for guests 21 and over only.